Home › Ipearl Mcover Hard Shell Case For 14" Hp Chromebook 14 G3 X000 Series Laptop ..
Ipearl Mcover Hard Shell Case For 14" Hp Chromebook 14 G3 X000 Series Laptop ..
Made of USA-made high-quality translucent DOW polycarbonate material which is shatter-proof. 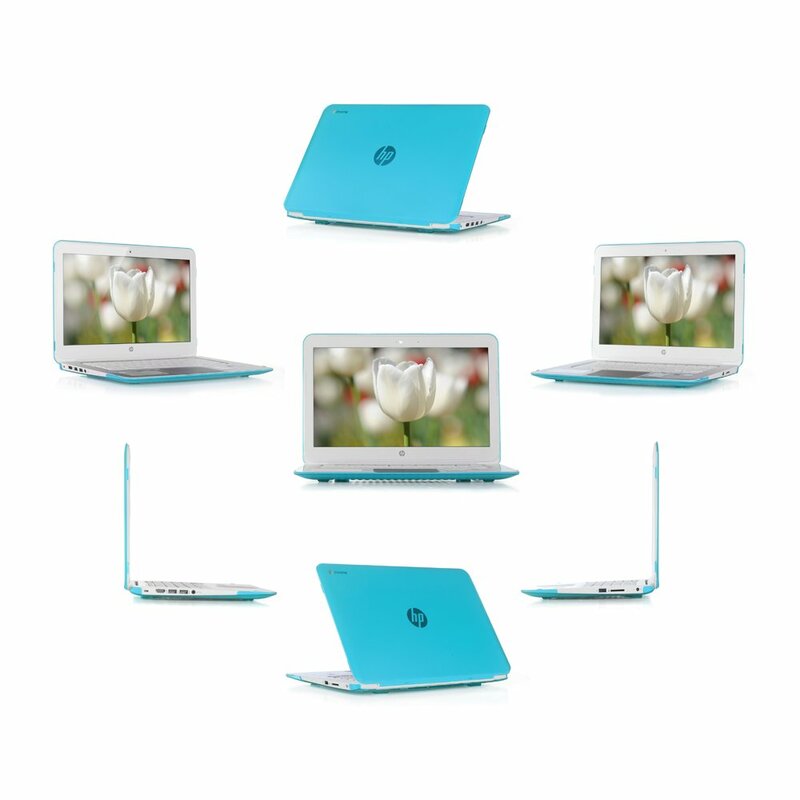 Will protect your 14"(diagonal) HP Chromebook 14 G3 X000 series and HP Stream 14 Zxxx series laptop all around. iPearl Inc is proud of being an "A"-Rating BBB Accredited Business with 25,000+ reviews and 99%+ positive feedbacks. iPearl offers custom-fit protective mCover cases for ALL Current MacBook models, selected popular PC laptops and ALL Chromebook laptops, protecting 1,000,000+ Mac | PC | Chromebook laptops and iPads | Kindles | Nooks around the world.